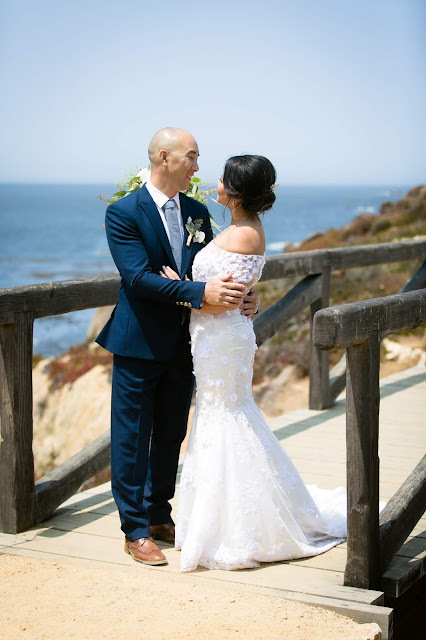 Newest addition to the blog is Mellie and Ryan's wedding near Monterey. The day was perfect, not only was the weather gorgeous but the entire wedding was a picture perfect seaside wedding. From photos along the coast, to the beautiful beach house they rented to get ready it was all a seaside delight.